View from the Domestic Church: OY! "Gee, Donna. Now that the Archbishop of NY has endorsed your book about motherhood, we can throw the BVM and begin your cause for canonization." I guess she was referring to the fact that I commented on Archbishop's Dolan's post in which he announced a trip to Rome (a pilgrimage) when he becomes a Cardinal. "XXXXXXXX, I'm not sure what you are trying to say and why you would approach me like this. May God bless you and yours." "THAT is just my point. It is obvious you understand little. Your comments and posts of Archbishop Dolan have turned the Archdiocese of NY into one big animal act of arrogance and self promotion. And may God help us all." "You are totally mistaken. I commented once. Why didn't you criticize me publicly? Why are you hiding behind a FB message?" "I am not hiding at all. It is YOU who are cashing in on religion and reducing the office of Archbishop to a business conducive to your own behalf. You are an obvious member of that EWTN hit parade of Eugene Clark, John Corapi and the like who miscontrue the phrase "made in the image and likeness of God". 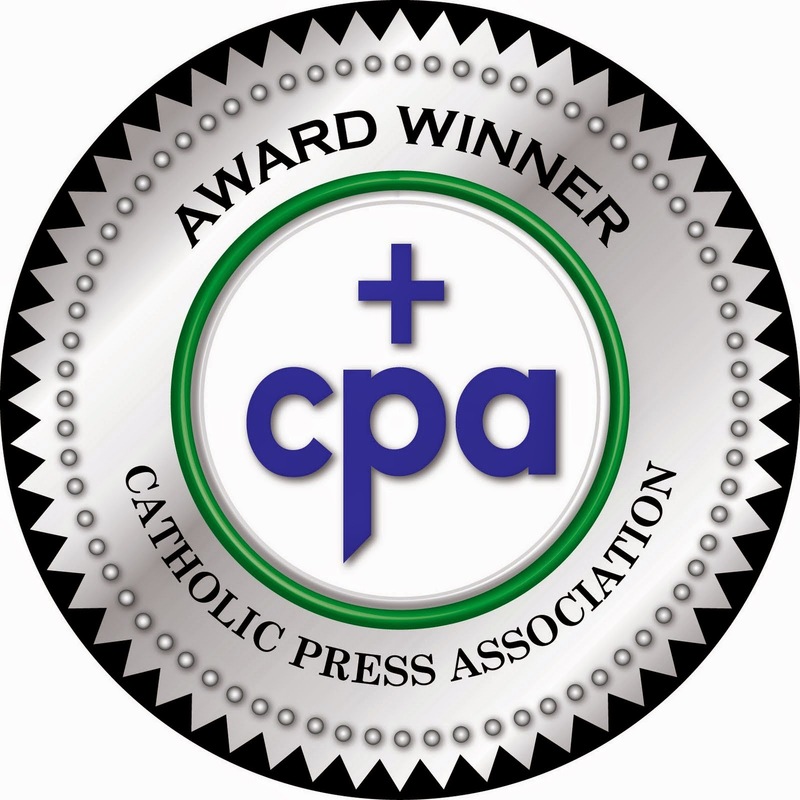 BTW, you're not within the NY Archdiocese, are you? Not many of Dolan's fans are. Gee.... I wonder why? Please don't take my words as criticism. They are not meant that way....simply observation and overstatement of the obvious. Good luck with that halo you're attempting to build around your head. I hope it's worth it. You have NO idea how many unnecessary abortions are caused by women such as yourself. NO idea." "I'm wondering if what you have to say in the form of your attacks of me here in the private messages couldn't be said in the public thread on Face Book. Is that because you know how uncharitable you are acting? And where is this all coming from? I don't know you and you don't know me. 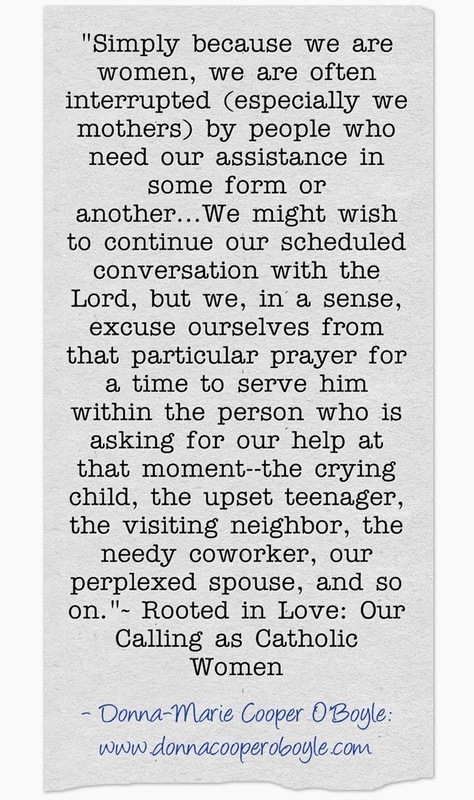 But, I am praying for you and wish you well." SO, WHAT DO YOU THINK? I suspect the woman is hurting inside and just lashed out irrationally. Please say a prayer for this woman (and me too!). Thank you and God bless! You handled her comments with grace. Do not let any of her negative thoughts de-rail you for even 1/2 a second. You are doing good work for God and there will always be critics. Never mind her! really. In my opinion, this is Satan's working trying to get to you because you are doing God's work. Keep up the great work.God Bless you always! Obviously this woman has never met you, Donna-Marie. May God touch her heart with His love and Grace and may St. Michael the Archangel protect you and all who fight for our Lord. 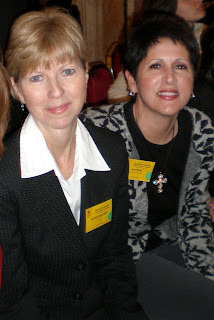 Donna Marie, you have been a guiding light in my life. 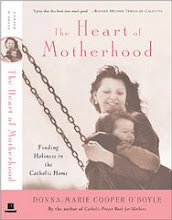 I am a Catholic and have always been strong in my faith, but had very little confidence in myself as a mother until I read your book, The Heart of Motherhood. After reading that book, my life was changed and I began to see God in the daily tasks that I was doing. Since then I have bought and read almost all of your books. Your books speak to me in a way that no other book ever had. You completely understand the role of a stay-at-home mother and have given me the guidance and confidence that I needed at a time when I was so desperate to find it. Thanks be to God for you and your writings!!! And I know that I am just one of many mothers who's lives have been bettered because of reading your writings. Thank you for writing your thoughts and sharing your knowledge with all of us. Thank you very much, Patricia. I expect attack doing God's work. This was from left field. But, I just released 2 brand new books to glorify GOD!!! Thanks again for your kind words and prayers too! Thank you, Margaret Mary. Yes, I agree, she's confused and I think very angry at the Church too. I appreciate your prayers for all involved. God bless! Sooooo sorry to see this, Donna-Marie. Yes, I think she is in pain and certainly has a lot of anger. 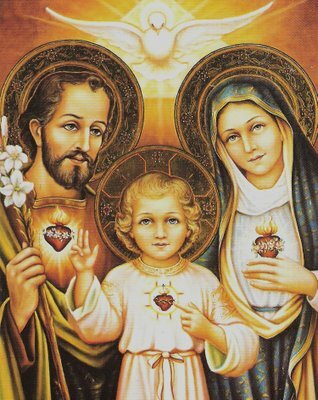 What came to my mind when reading this is that she probably sees you as the perfect Catholic mother, wife---blessed with many children---that you have led a charmed life and have all the angels and saints surrounding you, etc., etc. She doesn't know of any of the struggles you have faced in your life. I'm thinking perhaps her own mother was a very faith-filled, holy woman--and maybe she didn't feel she could ever be that person--perhaps she "failed" at some point, got pregnant--didn't want to destroy the family image--and had an abortion. I think that may be where the pain and anger are coming from. I was involved with the Rachel's Vineyard Ministry when I lived in CT--and was witness to many women who were filled with shame, anger, etc--the wounds are very deep and sometimes suppressed for decades. Amen, Christine! Thank you very much! We will pray for her. Hi "The Trainors!" Thank you so very much for your kind words. I am heartened to know that my book "The Heart of Motherhood" helped you so much. 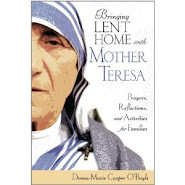 I bet you will really like "Embracing Motherhood" and "Bringing Lent Home with Mother Teresa" which you say you have on order. Did you order from me or from Amazon? I sent some book orders off today! 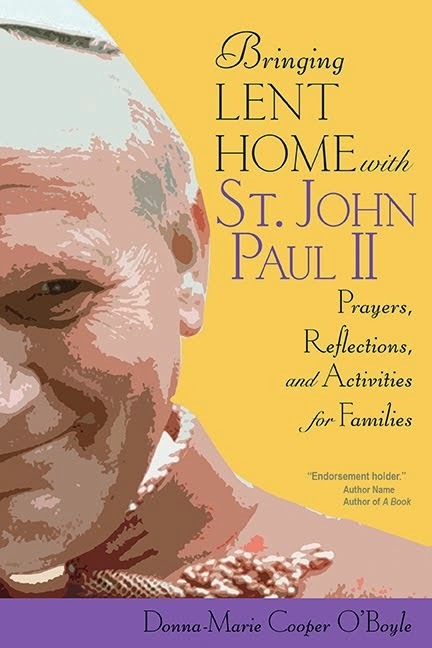 I just received some copies of Bringing Lent Home" so I was able to place some orders. 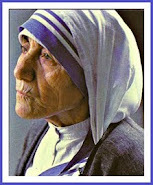 Have you read my book, "Mother Teresa and Me: Ten Years of Friendship"? I bet you would like it. 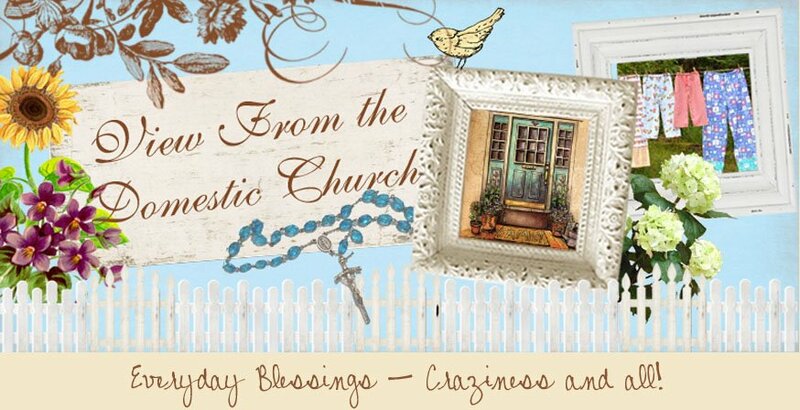 My EWTN segments "Everyday Blessings for Catholic Moms" are now on DVD and available on my website. 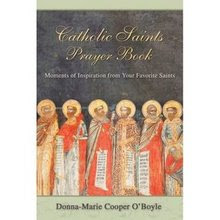 I try to bring the messages I weave throughout my books into my EWTN segments.I thank you again for your sweet words. 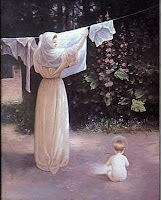 I pray that God will continue to bless you in your mothering! Thank you so much for your kind words. After I read what she said about abortion to me, I felt the same way, that she may have had an abortion and is so wounded, upset, angry, and full of hatred towards the Church, etc. She was so "out of left field" with her attacks at me, but perhaps I represent the Church to her. I don't know. I do know that she needs prayers and I am grateful for yours for her and for me. Count on my prayers for you as you are discerning. Thank you for chiming in and may God bless you! Thank you, Roxane! God bless you! I find her comments quite confusing. I mean, other than personal abuses directed at you, she makes no logical argument whatsoever. There are hints of complaint and suggested allegations regarding abortions and the like, but there is no simple, logical argument to really reply to. It really looks like a rant and you were probably her prey of the week. It makes me wonder what comments Cardinal Dolan has gotten. Katherine, yes, it is quite confusing. since she has mentioned abortion (totally out of the blue) perhaps she has had one (or more) and is deeply troubled and wounded. God only knows. And, I thought the same thing, that poor Archbishop (soon to be Cardinal) Dolan must get attacked all the time. Thus, the need for prayers for him and other Religious. This woman saw my comment on Archbishop Dolan's Face Book page and decided to attack me in private. But, I brought it to the light! She also made very rude remarks in the thread on Archbishop Dolan's page. Someone even said they wished that her comments could be silenced. 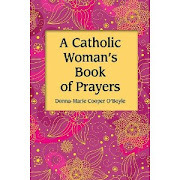 So, she is a woman in need of prayer. I thank you in advance for prayers for her. I will continually pray for her. God bless!